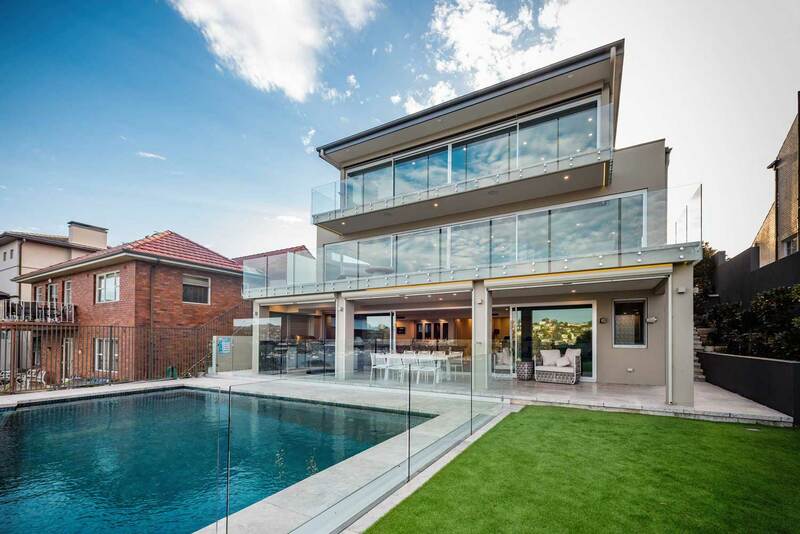 Our unblemished reputation for dedication, innovation, excellence and client service comes from years of designing and building some of Sydney’s most beautiful and livable prestige homes. Partner with us for your custom built home and enjoy the Merit Homes difference, every step of the way. 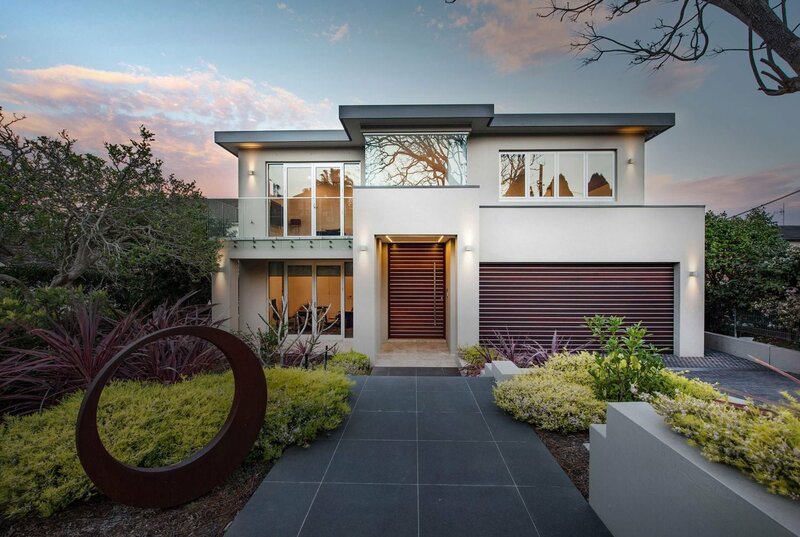 At Merit Homes our philosophy of putting you our client front and centre is integral to our success. Whether it’s designing for the way you like to live, or customizing small details for your unique taste and style, you always come first. This combined with our huge construction experience means everything else falls into place – seamlessly and perfectly. From our innovative designers, to our expert builders, to our meticulous contractors – every member of our Merit Homes team shares a huge pride in helping to achieve your vision. We pay scrupulous attention to every facet of your unique project – from your overall architectural vision and ambience right down to the smallest elements. We’re proud to be a family owned and run business, with 22 years experience of building outstanding custom build homes. It’s one of our great strengths. Our harmonious blend of solid skills and seamless teamwork ensures that your unique and even challenging project will always have a happy outcome. At Merit Homes we love what we do. We relish bringing your unique vision to superb reality. This is probably the number one reason behind our long-established, award-winning success. Because we work so closely with you, from your initial concept right through to the handover of your dream home, we can dovetail each stage seamlessly with the next. And with our straightforward fixed price contracts you won’t get any nasty cost surprises with Merit Homes. Paying scrupulous attention to your specific needs and lifestyle is a Merit Homes hallmark. We bend over backwards to ensure we’re building precisely the uniquely beautiful home you’re after. And if you need any convincing, take a look at just some of our glowing testimonials (link, anchored) from our many delighted clients. We’re dedicated to providing you with exceptional service, and a transparent, hassle-free process. You’re kept in the loop every step of the way. Before commencing we always explain your contract in full before you sign. You’ll be given a firm schedule of work and a commencement date, so you know exactly what to expect. This is the stage when you’ll come to fully appreciate our renowned Merit Homes meticulousness, and the reason why we have so many happy clients. You’re kept fully up to speed with our exacting processes and progress, so you can enjoy seeing the solid craftsmanship that goes into every detail of your new home. There’s nothing quite like the thrill of being handed the keys to your stunning new home, particularly when you know that your Merit prestige home is backed up by after sales service that’s second to none. At Merit Homes we want your luxury home build to be a positive and exciting experience, and we do everything in our power to make sure it’s just that. We’ve been transforming our clients’ ideas and visions into award-winning homes for more than 20 years. Contact our friendly professionals today to chat about how we can bring your home building dream to stunning life. Darren Tuma from Merit Homes input, care, and assistance with the design was invaluable for us, and Merit Homes tender quote was competitive.From the initial dealings with Darren and then with his Brother Anthony throughout and beyond the build process, they took care of everything. We are very happy with the lovely home that Merit has built for us! The quality of work and material used is unbeatable! The team worked alongside with us, assisted us with issues and provided a lot of valuable suggestions and practical solution. Very easy to work with and a trustworthy team of staff. The end product is as we expected! Thank you Merit for building us our dream home! We recently built a new home with Merit Homes. This was our second build ever, with the previous one having been over 30 years ago so we are not what you would consider experienced. I must say that the overall experience was wonderful. Right from the start when Darren Tuma sat down with us to go through the ideas and then translate these into plans. He provided practical advice and did not push us into expensive options – in fact, he advised us where to save money so we could work within our budget. The result? A wonderful house, built on time and within budget. We would have no hesitation in doing it again with Merit. Merit Homes were selected by competitive tender to build our contemporary family home at Mona Vale. The home is positioned on a sloping block of clay and sandstone overlooking the beach. I have been involved with other developments and have a close circle of friends who are ‘in the business’. The feedback in respect of the finished home has been extraordinary. Merit have delivered to me an outstanding family home and I am reminded every day of their workmanship, diligence and care. There was a very high level of satisfaction and a low level of stress at all stages. Special thanks to Darren and Anthony Tuma, principals of Merit Homes. I would be pleased to speak in person to anyone who is considering a Merit Home. Merit Homes completed construction of our home in Tennyson Point in 2015. The company was a pleasure to work with throughout the whole process, from the design stage right through to completion. The finished product is a home of superb quality, rock-solid construction, and is admired by all who see it. We would recommend Merit Homes without hesitation and couldn’t be happier with the beautiful home they produced. We wanted to write a thank you letter highlighting our appreciation for the outstanding result you have achieved in building our family home. We wanted to advise you that Merit is the only builder we will ever use again, and this is the third home we have built. 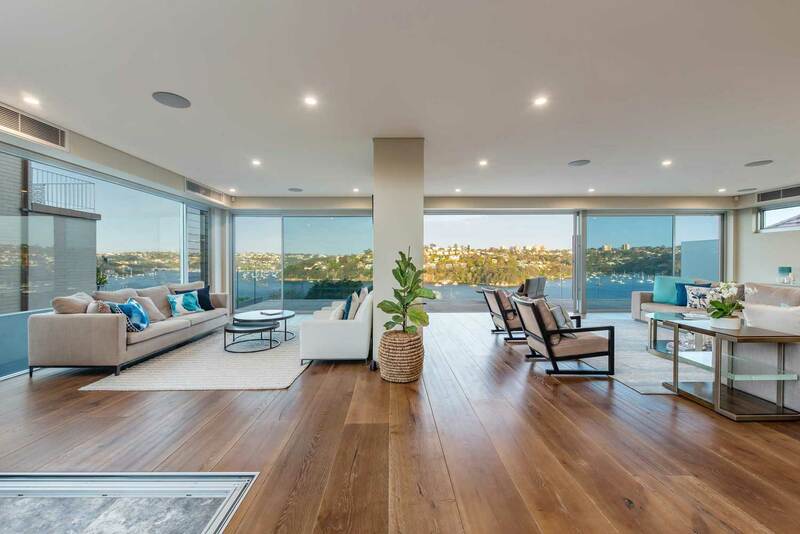 Our home Merit recently built is a significant waterfront in one of Sydney’s best lower north shore streets. The Merit build quality is better than the 5 other homes built in our street in the last couple years. We had architectural plans prepared and then tendered to 5 different builders. We selected 2 from the submissions, Merit and a previous builder who we had been happy with. Merit stood out in so many ways, but mostly due to the honesty and integrity that shone through. The honesty and integrity of your trades was refreshing for us. So thanks you again Merit Homes, you made the process of building our home surprisingly joyful! Please feel free to pass on our details for any clients wishing for honest reference on your services. Darren Tuma and the Merit homes team are without a doubt, caring and very approachable. Our beautiful home was constructed within budget and with high-quality workmanship that was impressive, we have no hesitations in recommending Merit homes. Thank you for building our dream home, we are extremely impressed and happy with the finished product of our beautiful family home.